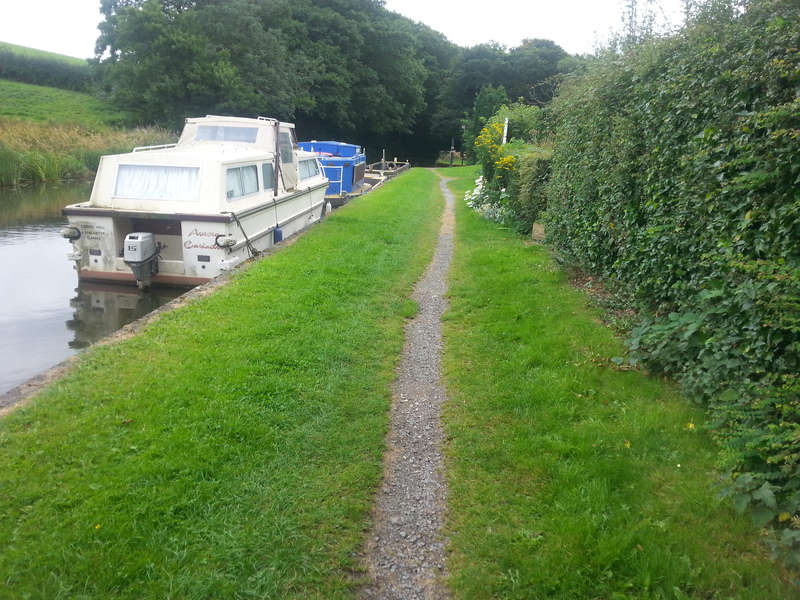 Lodge Hill Galgate Moorings are located in the small village of Galgate on the Lancaster Canal. The site is within easy reach of Lancaster's many tourist and leisure attractions as well as the surrounding countryside and coastal areas. 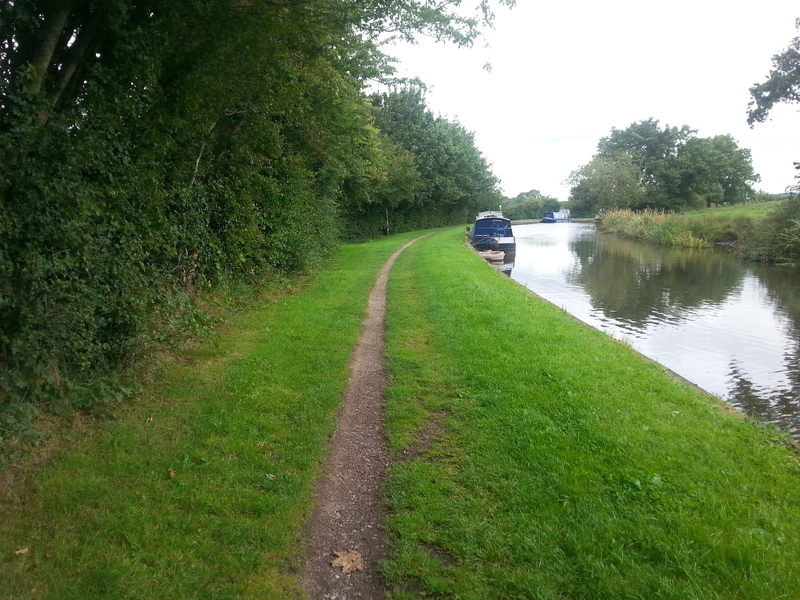 The site is approximately 90 metres long, split into two sections, with a section of visitor moorings in between and provides space for up to 4 boats moored against the towpath. Access to the site is on foot via bridge 86, off the A6. 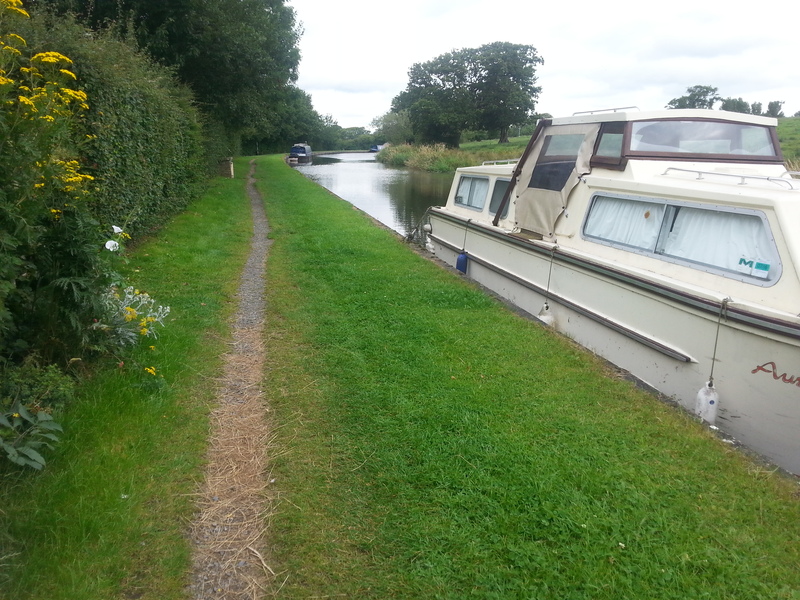 Once on the towpath, turn right heading towards the Glasson Branch. 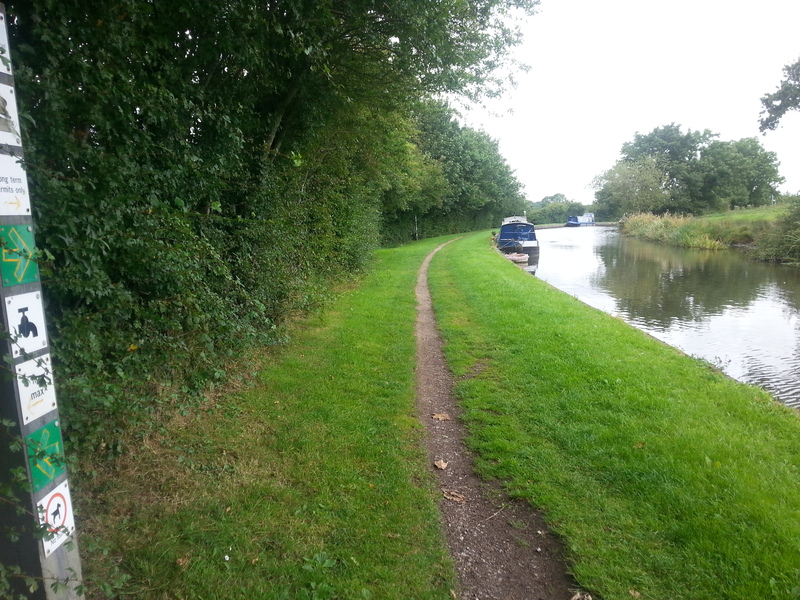 The mooring site is approximately a quarter of a mile from Galgate. The site does not have car parking facilities so customers must make alternative arrangements. There is no vehicle access to the site. Mooring rings are installed at the site but mooring pins may be required dependant on boat length and the spacing of the rings. The mooring site has no access restrictions and can be viewed at any time. 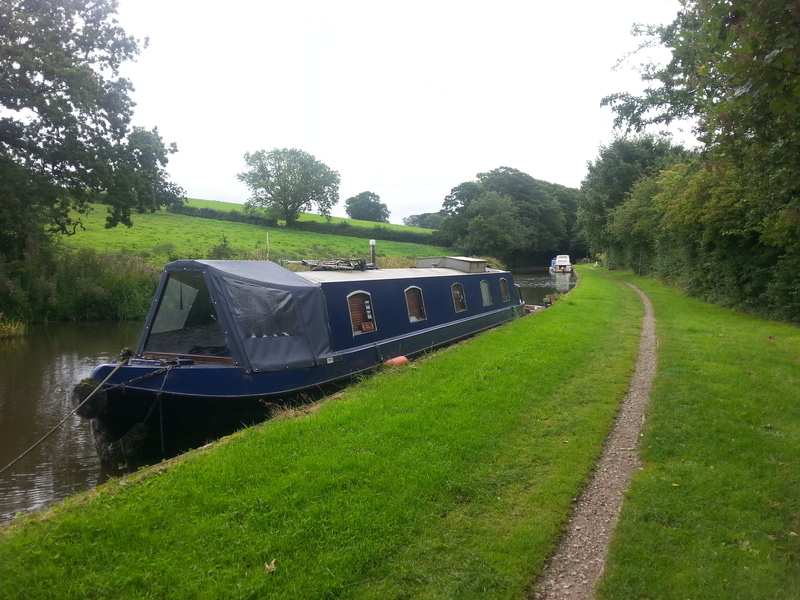 Please be considerate of current mooring customers.